Welcome to another edition of Spotlight On, a feature which focuses on some of the most influential members of the movie industry and gives you a informative insight into their career. Like anyone starting out, Cameron didn’t have it easy. He spent a number of years as a as a production designer, a self-taught talent spent making very low budget films to perfect his methods more efficiently. He acted as a special effects designer on a number of movies, including John Carpenter’s Escape from New York, before nabbing himself an opportunity to direct when the original director of Piranha II: The Spawning, Miller Drake, left the project due to creative differences. The movie was produced in Jamaica where Cameron encountered numerous issues due to unfortunate weather conditions. Later, producer Ovidio Assonitis was to fire Cameron for his failure to get a close of up of lead actress Carole Davis in her opening scene. Regardless of their differences, Assonitis invited Cameron to stay and help with the rest of the filming. However, Cameron was struck down with serious food poisoning during editing and Assonitis finished the project on his own. While Cameron was ill with food poisoning, he dreamt that an evil cyborg from the future was sent to kill him. This became the premise for the movie that would put his career on the map. 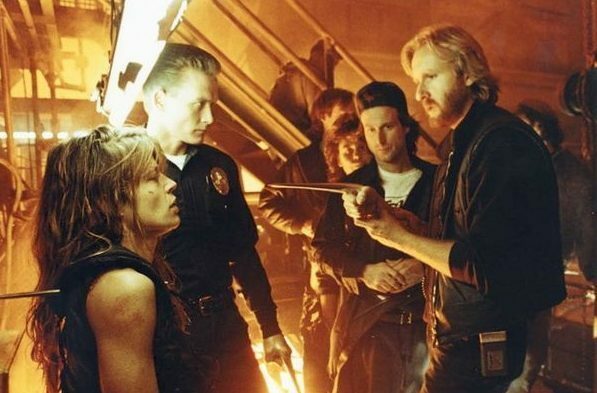 After Cameron finished his script for The Terminator, he struggled to get a studio to allow him to direct it. He eventually sold the film to Gale Ann Hurd for the meager amount of one dollar, on the condition that he would get to direct the film. It was his first big break as a director and one that paved the way for an incredibly illustrious career. Hurd and Cameron were later married between 1985 and 1989. Arnold Schwarzenegger met with Cameron for lunch to discuss the project and potentially signing on to play Kyle Reece. 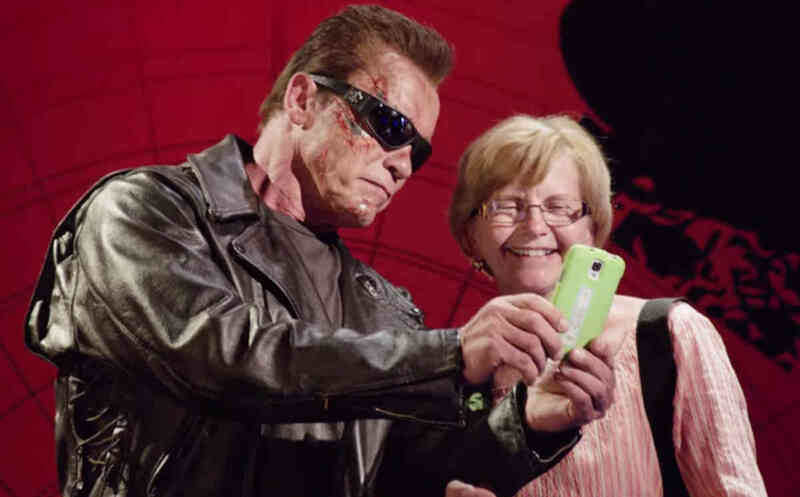 Camern felt that the Terminator itself would look just like a normal man so that it could blend in. However, after meeting with Schwarzenegger, he was convinced that he was right for the part of the (almost) unstoppable, cyborg killer. The Terminator, of course, was a huge box office hit, eventually earning $78 million worldwide which is a direct reflection of its emphatic cult following. Cameron had the attention of the studios and work began to grow in other areas. 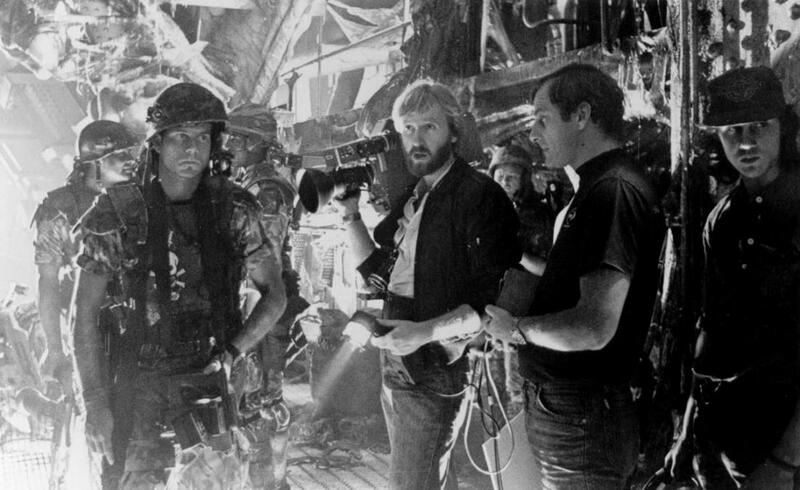 While working on The Terminator, Cameron wrote a screenplay for the sequel to Ridley Scott’s Alien and Rambo: First Blood Part II. Sylvester Stallone rewrote Cameron’s script for Rambo and produced a final draft that was nothing like his vision for the movie. However, Cameron was later put to work on the Alien sequel, deciding to simply call it Aliens. According to Cameron, the crew were less than happy that he had replaced Scott in the director’s chair and had several complications with some unruly cameramen. Cameron strived to get the crew on board with his vision but they refused and considered him a poor substitute. Cameron recast Sigourney Weaver in her iconic role of Ellen Ripley and developed the character into a strong, female lead. Something Cameron has been recognised and commended for following the casting of Linda Hamilton in The Terminator as Sarah Connor, another iconic, female character. 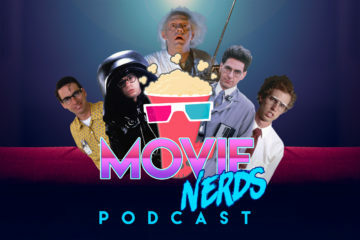 Aliens was another box office smash, gaining critical acclaim and received Academy Award nominations for Best Actress in a Leading Role for Weaver, Best Art Direction, Best Film Editing, Best Original Score, Best Sound, and won awards for Best Sound Effects Editing and Best Visual Effects. It was in 1989 where Cameron directed The Abyss and his love affair with deep sea diving began. The budget was at $41 million and, although it went over considerably, it was relatively unheard of to spend that amount of money on a movie. Cameron was faced with an unusual dilemma in that the technology he required to create his vision did not exist yet. To combat that, Cameron shot the majority of the movie at depths of 40 feet under water and created sets within an abandoned nuclear power plant. It was thanks to the technology created during The Abyss for the liquid, alien worm which inspired Cameron’s next villain, the T-1000, in a sequel to his first, biggest achievement, Terminator 2: Judgement Day. Something else that followed from The Abyss was Cameron’s excessive budget. T2 cost $100 million to make and, regardless of his technical ambitions, he managed to complete the movie within a year. 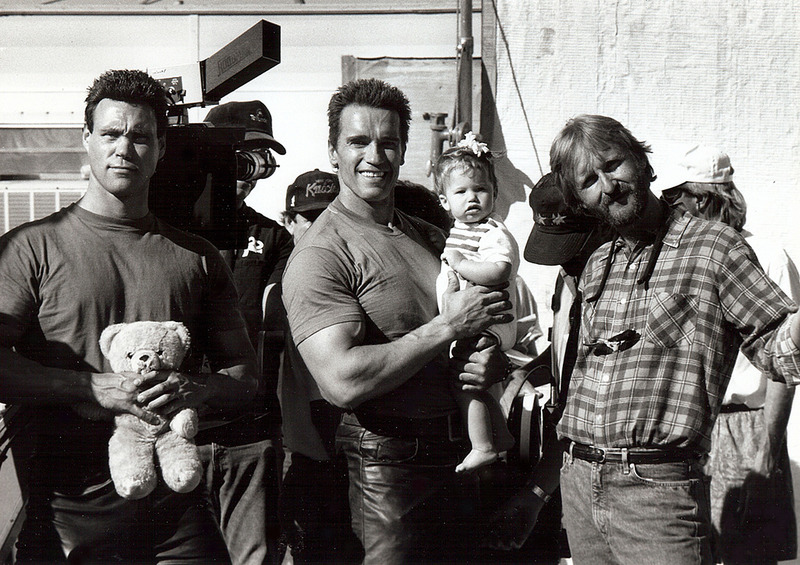 Schwarzenegger and Hamilton both returned to their respective roles, creating another box office behemoth for Cameron which became the highest grossing film of that year and gained a number of Academy Awards including; Best Makeup, Best Sound, Best Sound Effects Editing, and Best Visual Effects. Sadly, despite talks of a third Terminator movie in the works, Cameron failed to produce a script. Mario Kassar and Andrew Vajna purchased the rights to the Terminator franchise from a bankruptcy sale of Carolco Picture’s assets and Terminator 3: Rise of the Machines was released without Cameron’s involvement. Before filming began on Terminator 2, Schwarzenegger approached Cameron to create a remake of the French movie, La Totale! (meaning True Lies), about a married man who lives a double life as a secret agent. It was unfamiliar territory for Cameron being his first ever action comedy. 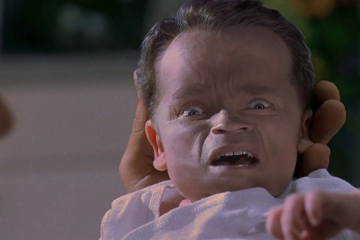 However, regardless of the genre shift, True Lies gained an Academy Award nomination for Best Visual Effects. 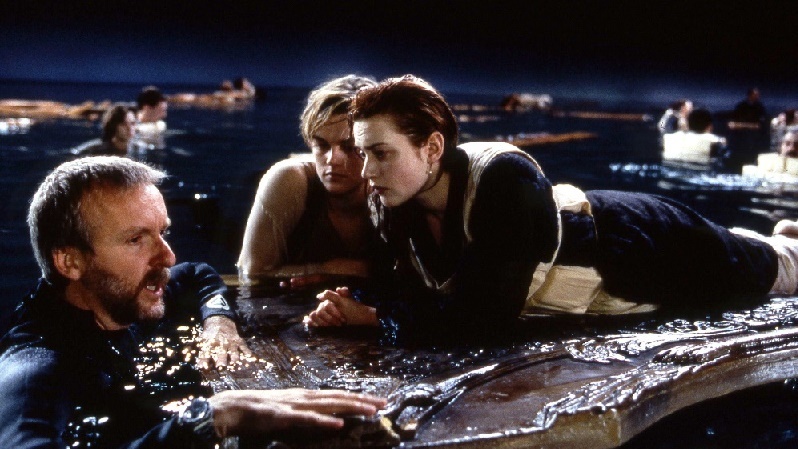 Cameron’s next project, Titanic, pushed the boundaries of his previous work even further with an estimated budget of $200 million which stood to be the most expensive movie ever made, at the time. This caused him to be ridiculed for the sheer audaciousness of his expectations. 12 years pass since Titanic and while Cameron occupies himself with some deep sea documentaries, such as; Ghosts of the Abyss and Aliens of the Deep, he is hard at work on his next feature, Avatar. Avatar had an estimated budget of $300 million and involved revolutionary technological advances in cinematic visual effects. Cameron stated that the delay in producing the film was merely down to technology waiting to catch up as most cinemas had to be installed with 3D projectors. Constantly ahead of his time, Cameron’s vision was often way too advanced for modern achievements. 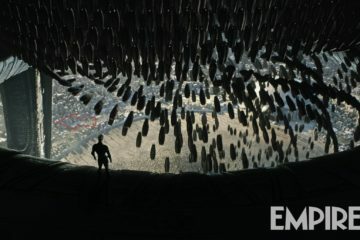 The movie consisted almost entirely of CGI and used a far more advanced version of performance capture that had never been seen before. Upon it’s release, Avatar broke several box office records and currently stands to be the highest grossing movie of all time, as well the honour of picking up three Oscars, including; Best Art Direction, Best Cinematography and Best Visual Effects. However, Cameron lost out on Best Picture to his former wife, Kathryn Bigelow, for her movie The Hurt Locker. Cameron planned to make a Spider-Man movie with Leonardo DiCaprio to star as the Web Crawler and Arnold Schwarzenegger as Doctor Octopus. David Koepp was hired to adapt Cameron’s ideas into a screenplay to which he conducted word for word. Unfortunately, Cameron left the project and the adaption of the script was used to create Sam Raimi’s Spider-Man movie starring Tobey Maguire. Although, Cameron was not credited for his ideas. 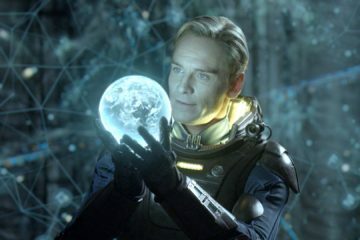 Cameron has embarked on an arduous task to film Avatar 2, 3, 4 and 5 simultaneously which will see the return of the original cast with the release dates commencing in 2020. He stated Peter Jackson as his inspiration to film them all consecutively. Also, Cameron has expressed significant interest in rebooting The Terminator franchise. Deadpool director Tim Miller has been announced as director with Schwarzenegger said to return. Let’s just hope they make better use of him than they did in the last few instalments. There you have it for another edition of Spotlight On. I hope you’ve enjoyed reading about one of the most lucrative and influential directors of our lifetime. 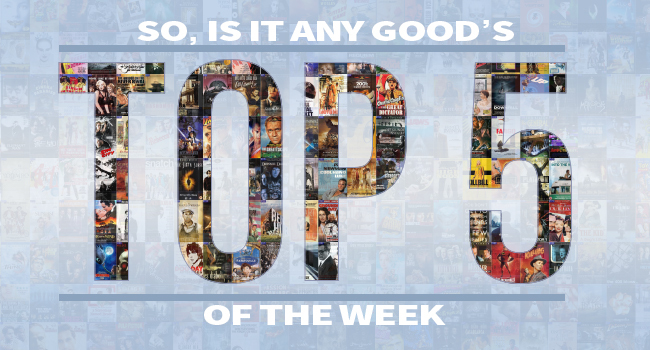 What is your favourite James Cameron movie? Are you looking forward to the next series of Avatar movies? How about The Terminator reboot, good to go or leave it alone? Send me your comments below or on Facebook.